A prop 215 compliant co-opeative dedicated to making quality medicine easily available to the disabled and mobility impaired. Quikmed is ready to serve you. Quikmed Collective was started by patients just like you. We are and will stay, committed to keeping medical cannabis safely available to those that need it, where they need it. We strive on bringing the best quality meds at the fastest time possible. Mapleglen Care Center was formed by a group of professionals including two Illinois medical doctors, one of whom is a U.S. Army Veteran. Mapleglen Care Center has done extensive research on the benefits patients can receive from the use of medical cannabis and are committed to providing the highest quality patient care and education. 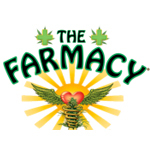 The Farmacy West Hollywood has been serving you and the community since November, 2004. 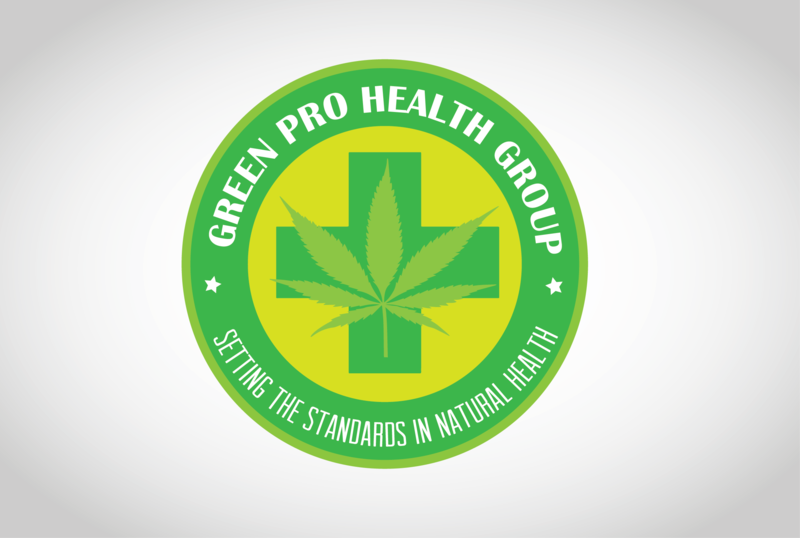 Their family of compassionate caregivers, licensed herbalists and holistic health practitioners have come together to create the world’s first and finest Full-spectrum Green Farmacy for the healing and wellness of our planet and the global community.